WILL FIT THROUGH STANDARD 36" GATE. 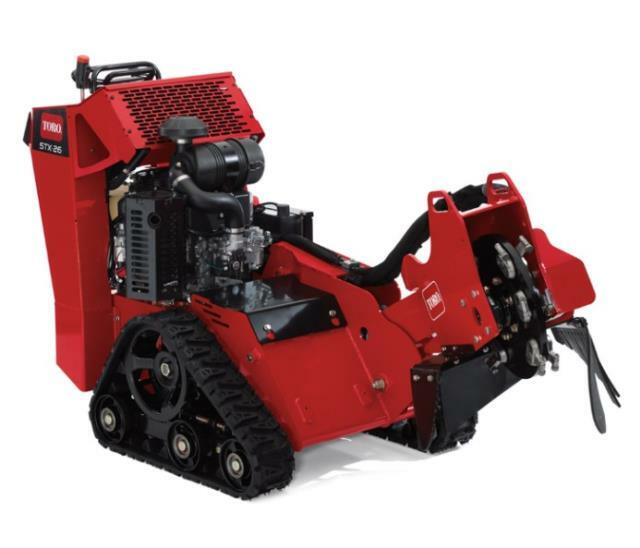 TORO STUMP GRINDER MODEL STX-26. CAN GRIND UP TO A 30" STUMP. HAS TO BE TRANSPORTED ON A TRAILER. * Please call us with any questions about our toro stump grinder in Wilmington, Middletown, and surrounding cities in Northern Delaware.